Entrust your hands to the M-Pact mechanics gloves with its outstanding qualities. absorbing Thermoplastic is bonded to the glove and will give flexible protection. 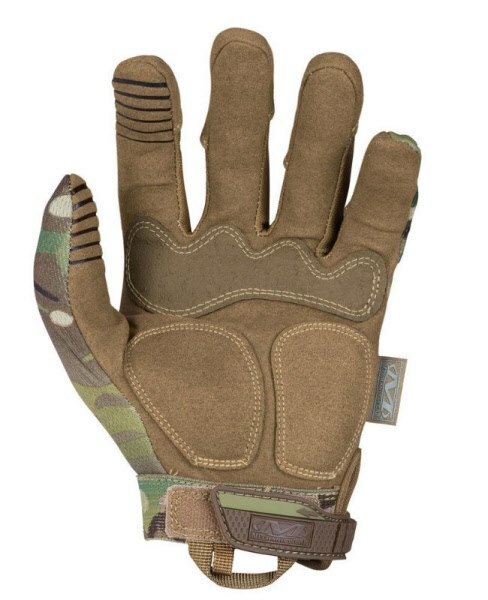 This specially designed mechanics M-pact glove will free up your finger for trigger pull. The double layer internal fingertip design gives strength to the thumb and index finger for durability and the embossed tip pattern gives a great feel with flexibility. Impact padding on the palm absorbs knocks and vibration. 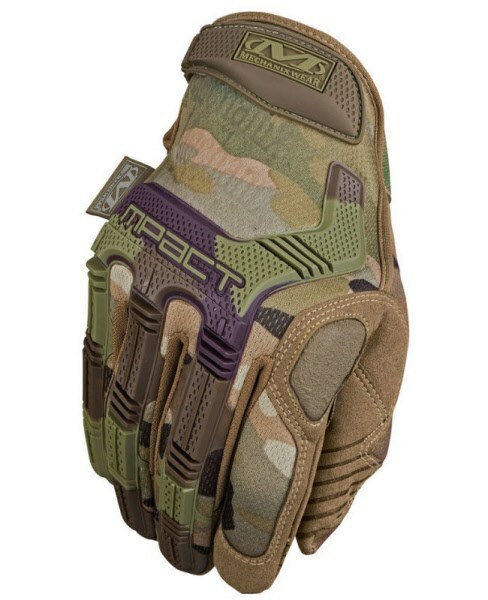 M-pact gloves protects with foam padding. Thermal Plastic Rubber finger guards and knuckle guard. Designed to keep hands cool. Extra grip for finger and thumb.